The Better Book Company is located in Chichester, West Sussex, UK. 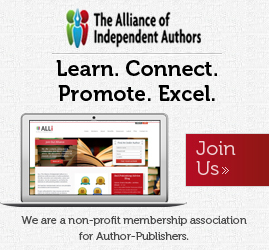 They were founded in 1999 with the specific intention of assisting authors who wish to self publish their own work. The Better Book Company operate an open door policy and welcome authors considering using their author solution services to visit their premises and discuss the design and production of their book. The Better Book Company look at each author’s book as an individual project, speak with the author until it is agreed by both parties what services will be employed by the author and the agreed number of books to be printed. A contract will be drawn up which will specify the overall costs to the author and it will be signed by both parties before the book project begins. The Better Book Company provides a ‘Complete Guide to Self-Publishing’ brochure and a free copy can be obtained by contacting them through their website. The Better Book Company very much provide a bespoke service to authors. 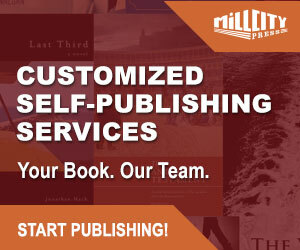 They offer a list of services intended for the ‘true’ self-publishing author. This includes registration of ISBN’s and the imprint name chosen by the author for their book. All editorial and design services are available from cover to interior files and layout. The Better Book Company will also provide the author with a CD with their book files on completion of the book project. The company also provides legal deposit and registration of the book details with on line wholesalers as well as on their own bookstore website. Marketing and consultancy services are also available as well as promotional materials the author may want to utilise to drive awareness and sales of the book in local bookstores. A more comprehensive and in-depth editorial service can be provided by Better Book if they or the author feel it is required. The Better Book Company can deal with anything from typewritten document right up to completed PDF files for a book. The author will be provided with two proofs before the book is finalised and sent to print. The Better Book Company are a highly modernised company and pride themselves on the quality of their print products and services to authors. They utilise all forms of printing from tradition offset to digital print methods. The better Book Company will liaise closely with each author to identify what is the best print method for their book project. As part of each contracted package agreed and offered to authors—the company early on in the book project will offer a Marketing Planning meeting and advise the author on their publishing imprint, ISBN and cover price, putting together a press release, flyers and order forms, promotional mail shots, copyright libraries, media interviews, talking on radio, using the Internet for marketing and promotion, selling directly to bookshops and other outlets, and bookstore distribution. The Better Book Company do not advertise costs for an author on their website, simply because they deal with each author’s book as an individual project, and will only quote a cost when they have fully appraised all the details. While I agreed to a certain extent with this general philosophy—I do think that the Better Book Company would serve them better if they at least provided some example quotes on their website. Significantly, the Better Book Company do not describe themselves as a ‘publisher’, and rightly so. They are a printer who have expanded into offering design, editorial and marketing services for authors considering self-publishing. They very much see themselves as providing a service. All books designed by them are published under their author’s imprint and the files for the final product are given to the author on a CD. The Better Book Company would best suit the needs of an author who has some previous grounding in writing and publishing books, perhaps even a group of writers from a writer’s workshop or some form of community group considering publishing a book with a defined local market. This is not the kind of company a writer who simply wants a few copies for family and friends should try. 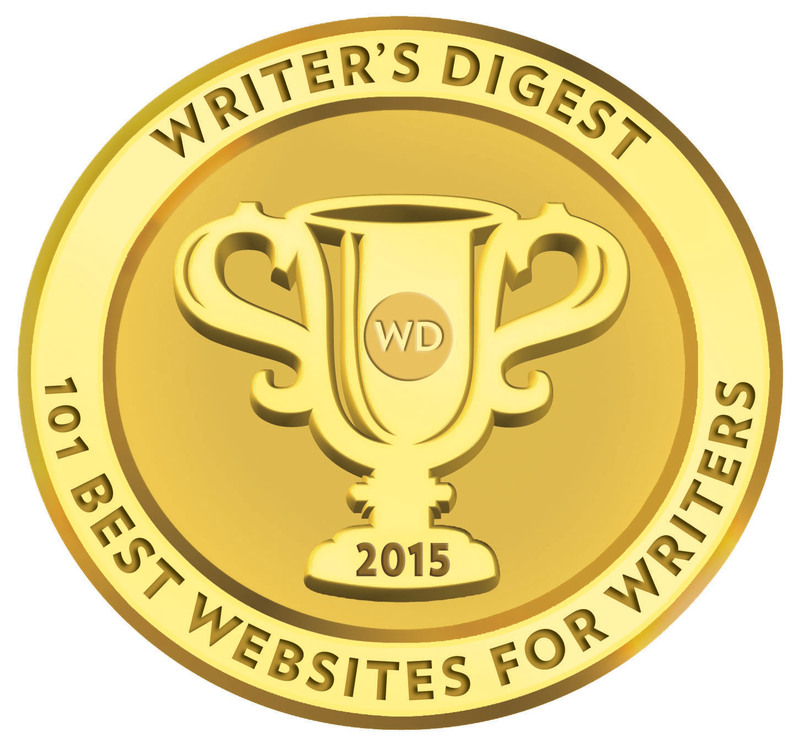 It is a company for a writer or group who have a defined idea of the kind of book they would like published. I entirely agree that giving some indication of costs is desirable. Not to do so will put some prospective clients off. This is a pretty moot point with author solution service companies. On managing director of a leading uk company told me that while they do advertise costs as a guidance–there is a reluctance with some to go into much detail because 1. it presents the company as entirely money orientated (a stigma more akin to vanity presses) 2. books and authors have different needs and their books different specifications. These companies agrue that the plus side is that the author is not being upsold services that they do not require. I can see their point, but yes their is a thin line between looking after the needs and requirements of an author and also coming across as guarded and not entirely forthright.